MAPLE RIDGE, B.C. 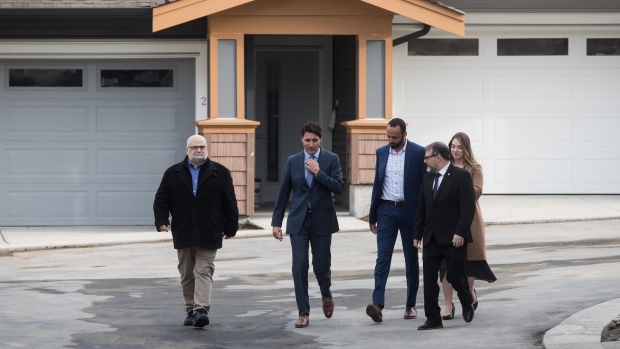 -- Prime Minister Justin Trudeau touted efforts by the Liberal government to help first-time homebuyers put more down on their mortgages during a visit to a region of the country Monday that is facing a housing squeeze. 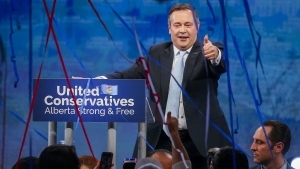 Last Tuesday's budget also included $10 billion more for a program to fund the construction of new rental units -- the third time the Liberals have expanded the program, which aims to create 42,500 units over 10 years and now carries a $13.75-billion price tag.